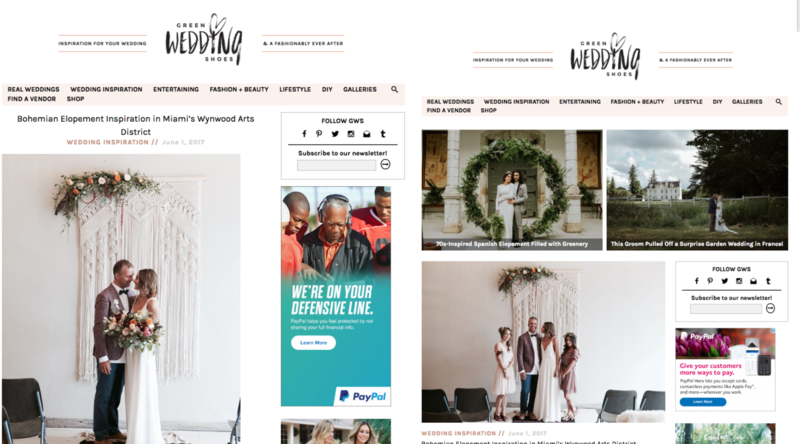 Featured on Green Wedding Shoes Top Worldwide Wedding Blog! 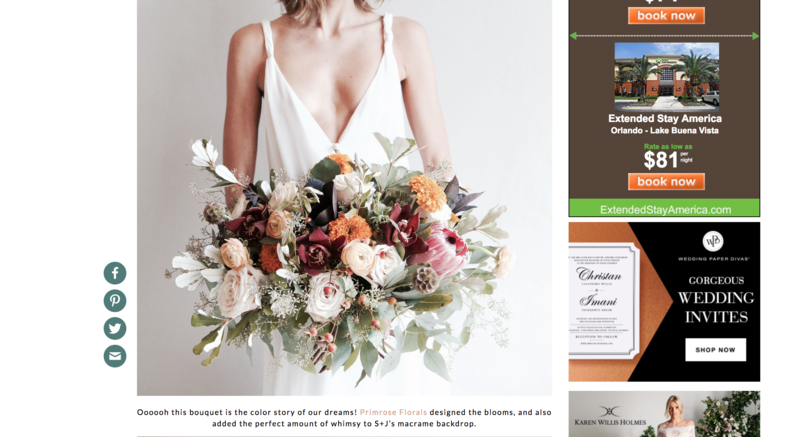 Featured on Green Wedding Shoes it’s been one of the greatest news from the year and the week! We have waited for this moment and now is time to celebrate it with all of our cute followers! 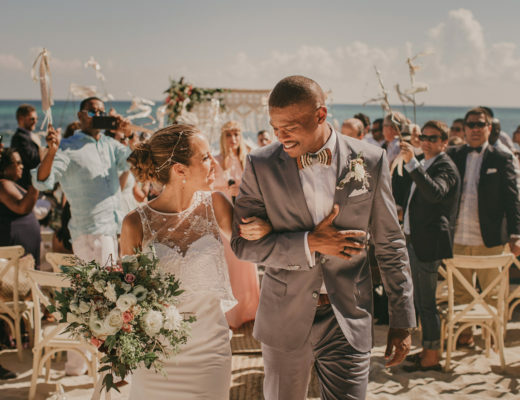 We are a fan of this Top Worldwide Wedding Blog because it’s a source of inspiration for our weddings and we love every Wedding Project they share with the world. 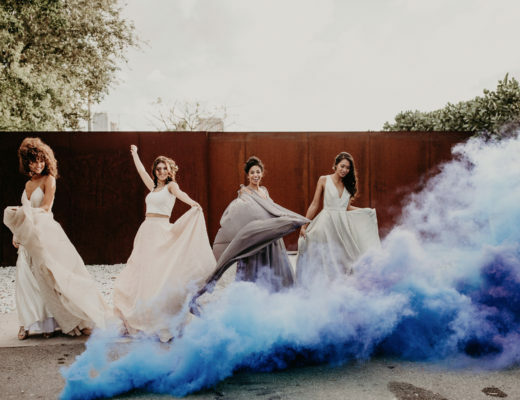 As a Miami & NYC Wedding Planner we are thrilled to be featured on such an important Wedding Blog and share with our brides the work done by the overall team in Miami! Have a look to their publication and do not miss any detail! 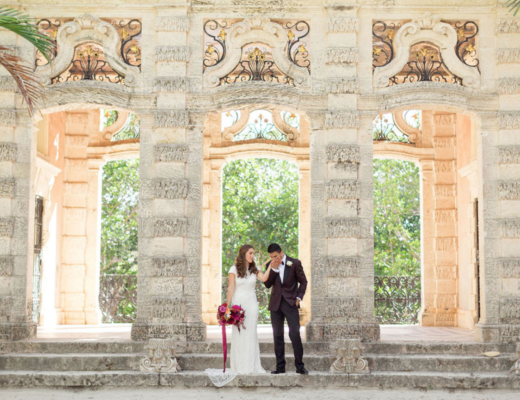 We also have a post dedicated to this Wedding in our blog! Check it out! So happy to share great news with the Bridal World!!! And THANK YOU Green Wedding Shoes for such a great opportunity!! !